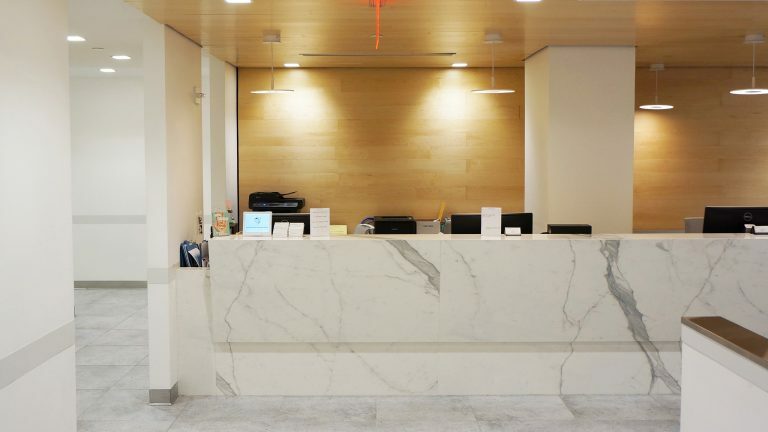 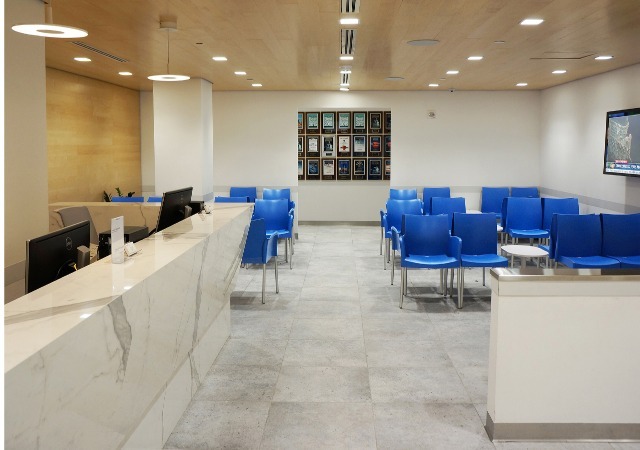 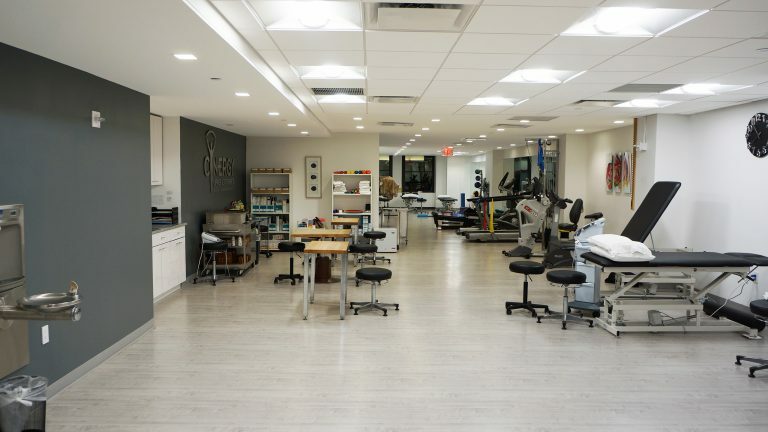 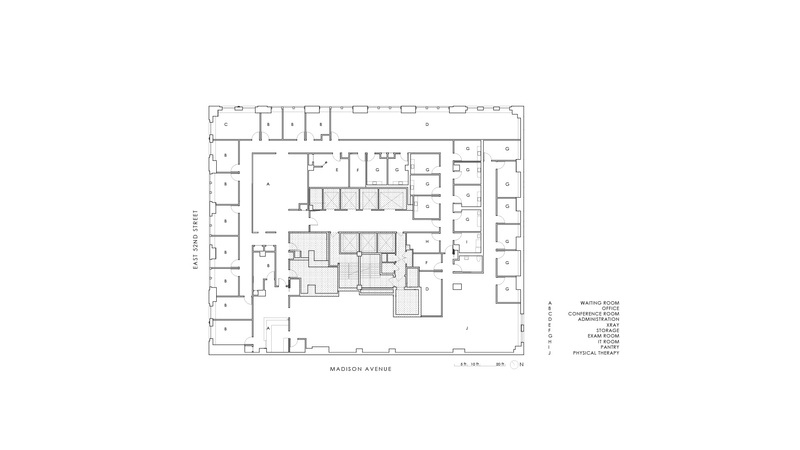 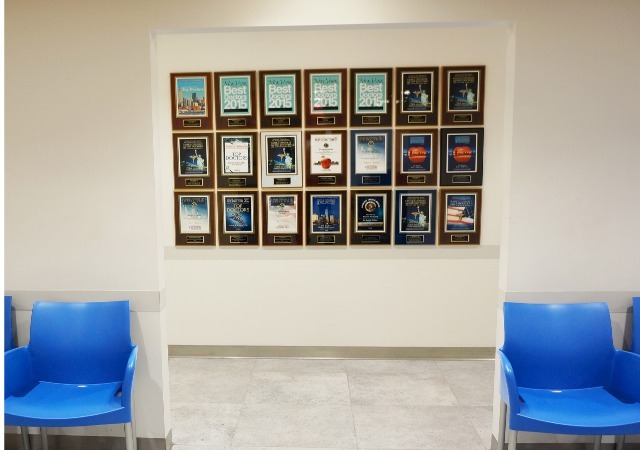 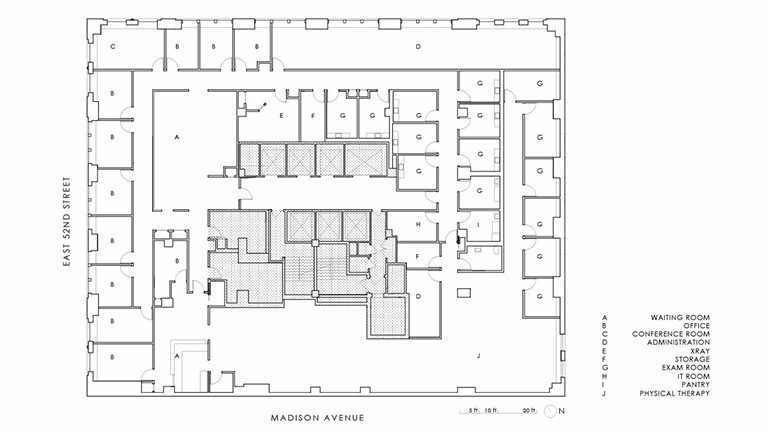 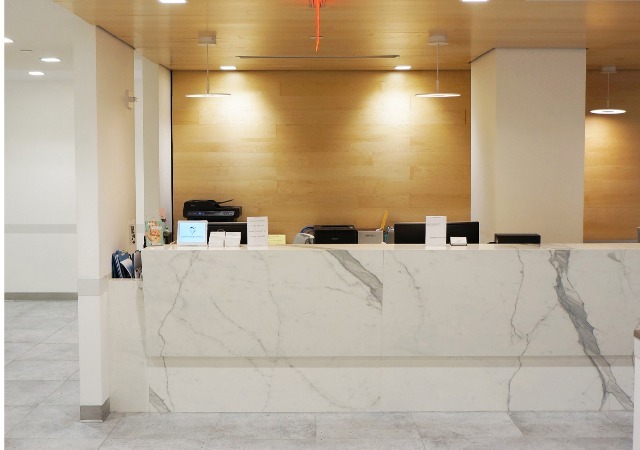 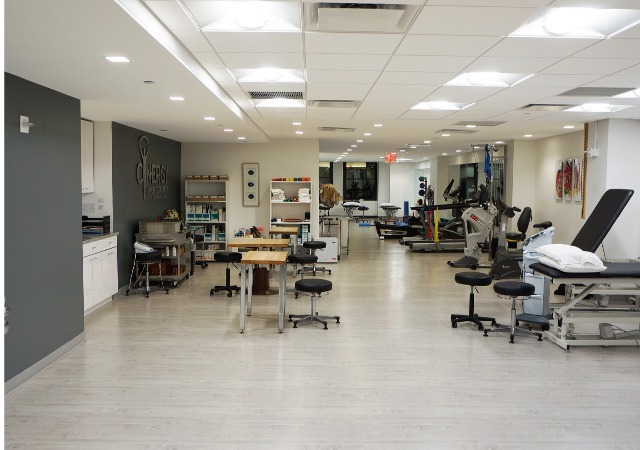 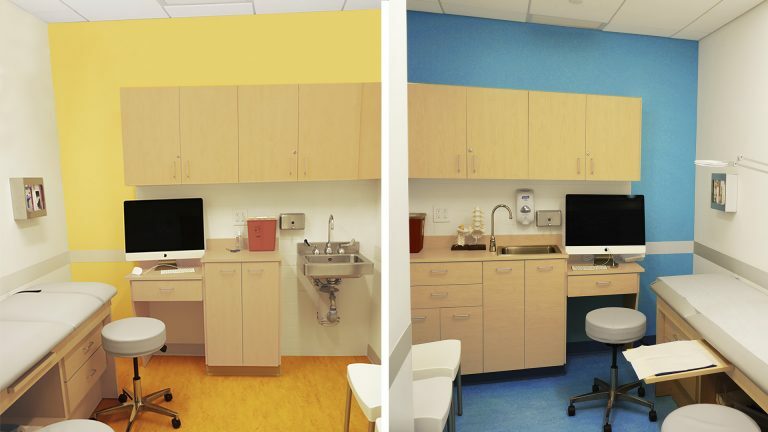 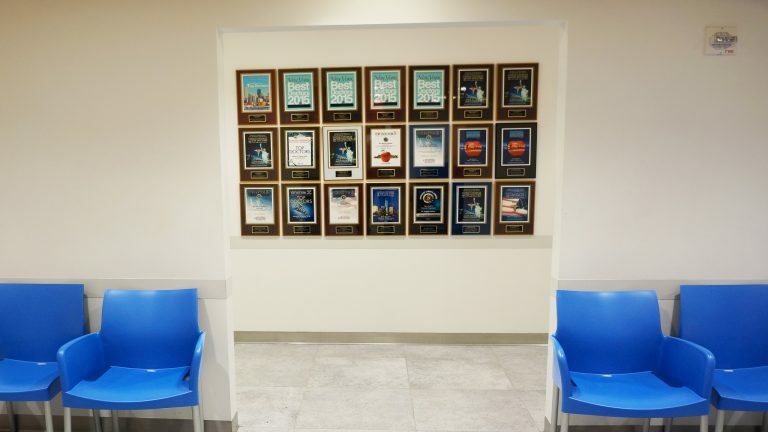 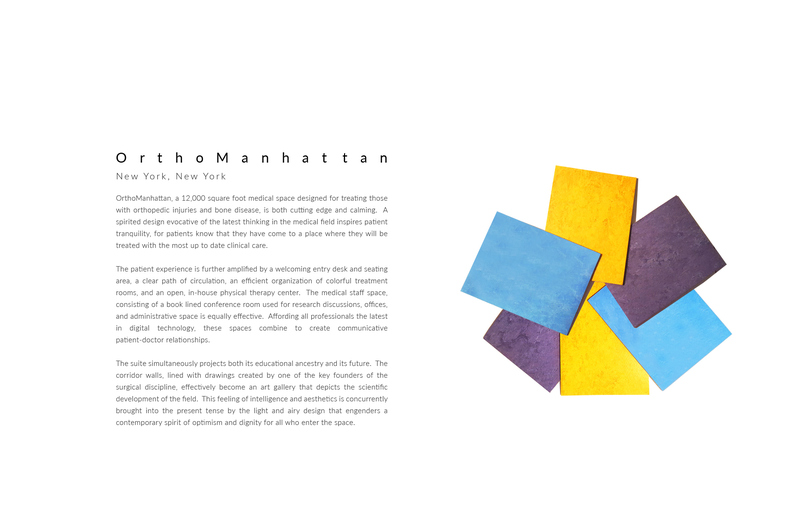 OrthoManhattan, a 12,000 square foot medical space designed for treating those with orthopedic injuries and bone disease, is both cutting edge and calming. 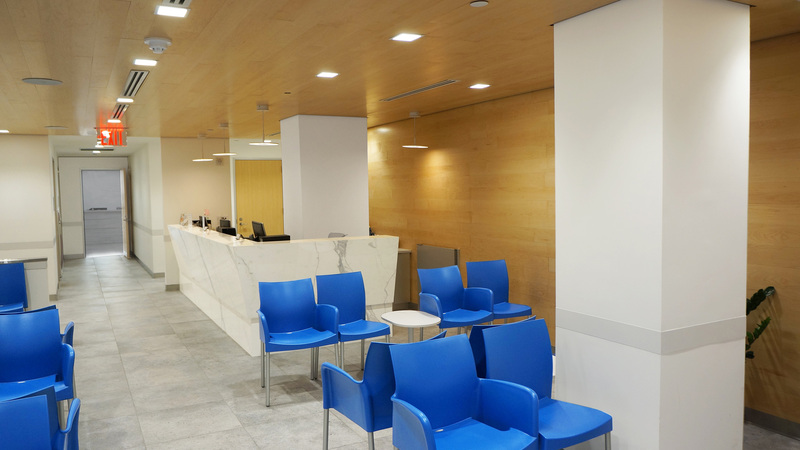 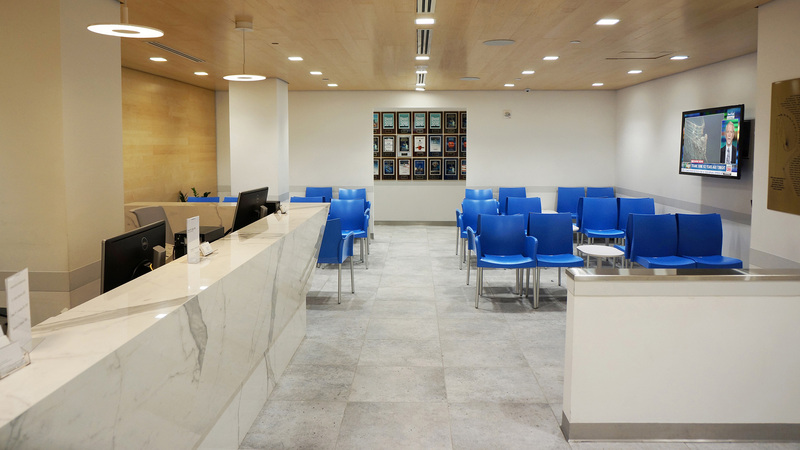 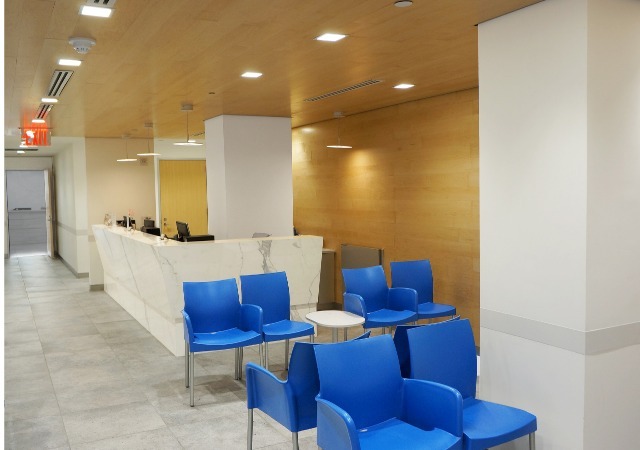 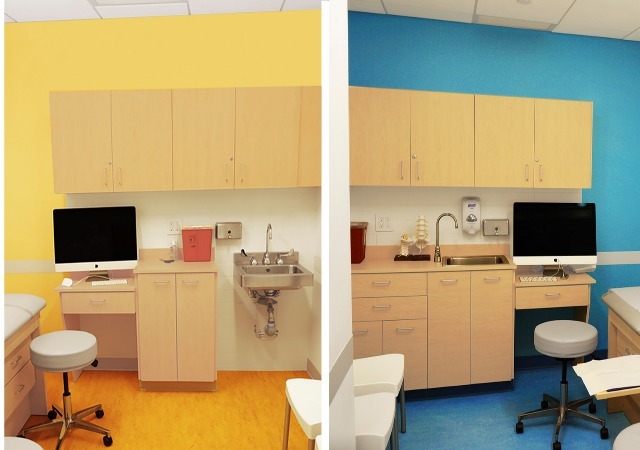 A spirited design evocative of the latest thinking in the medical field inspires patient tranquility, for the patients know that they have come to a place where they will be treated with the most up to date clinical care. 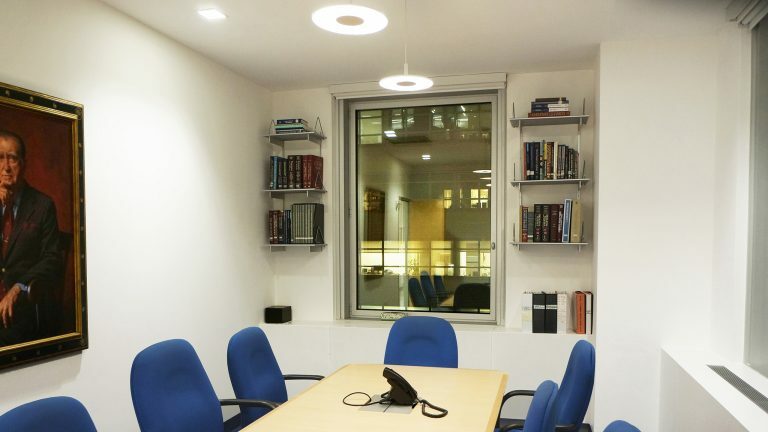 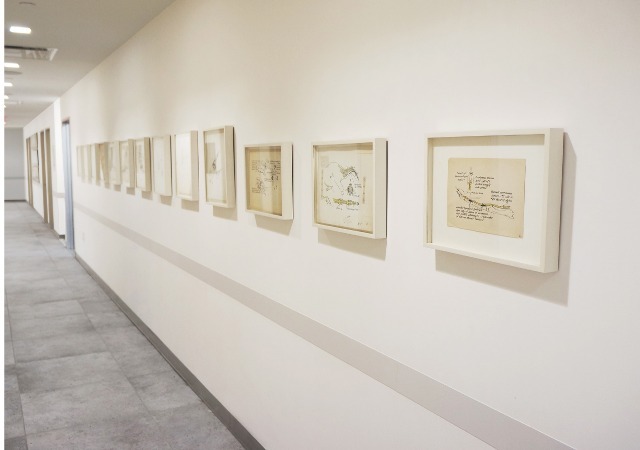 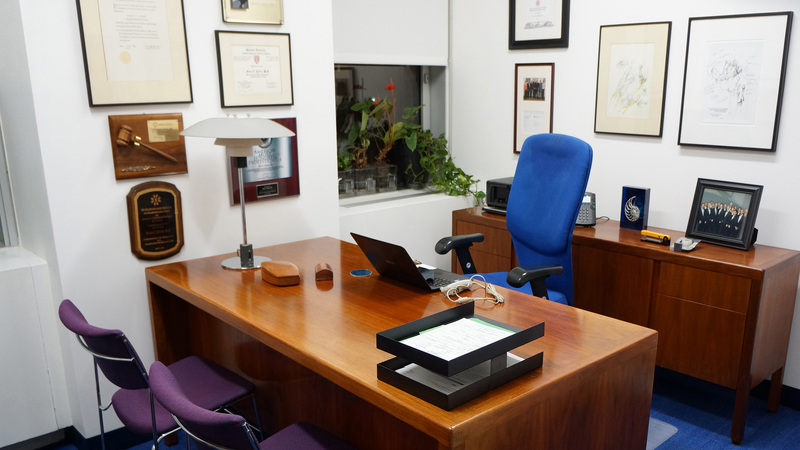 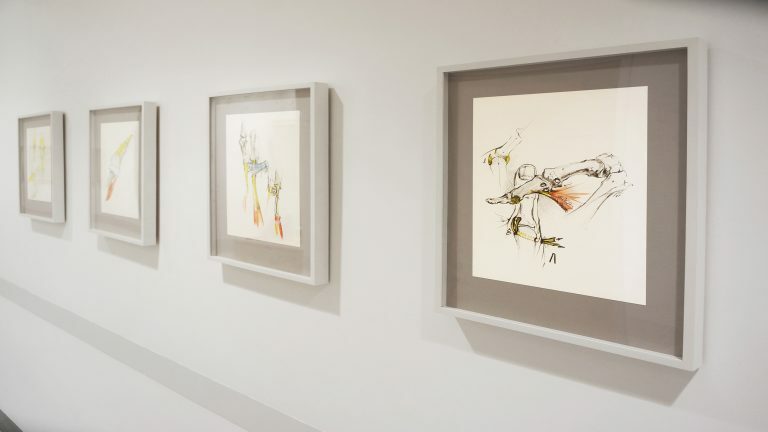 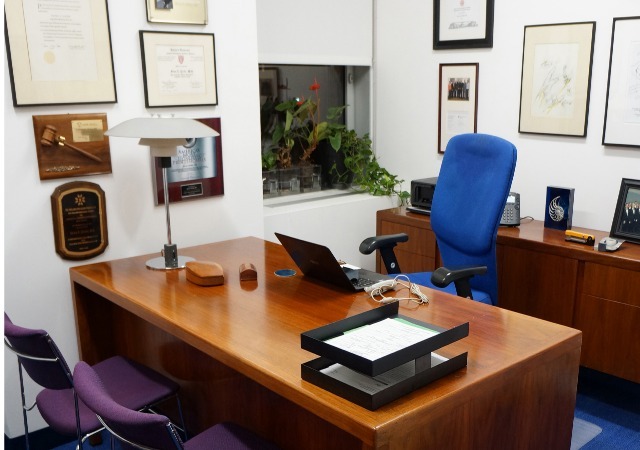 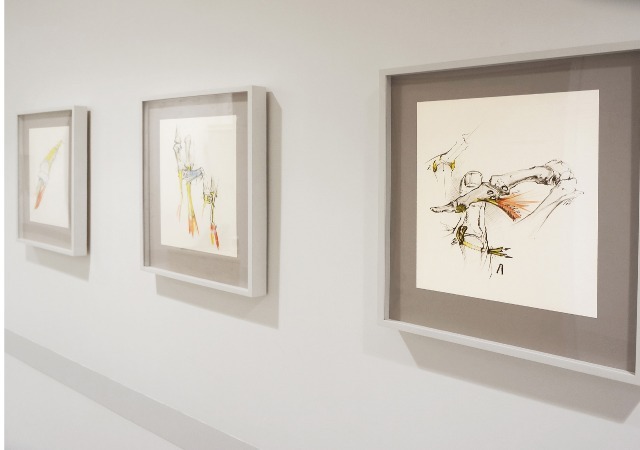 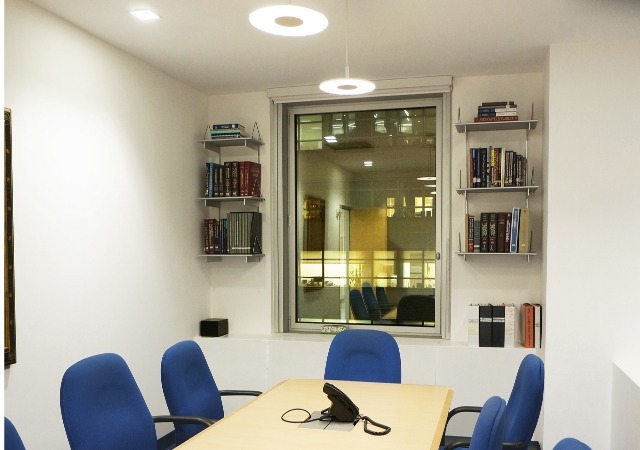 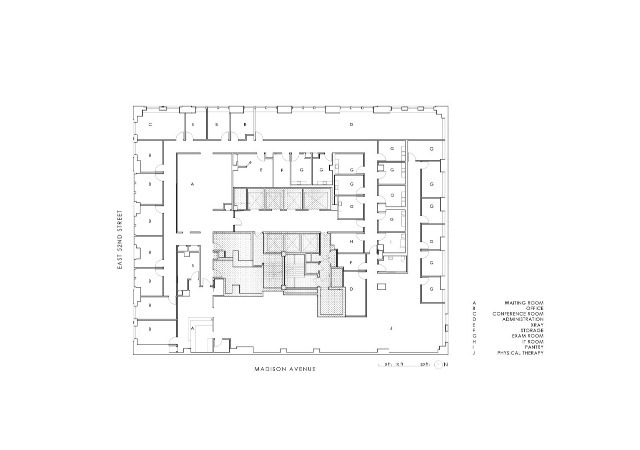 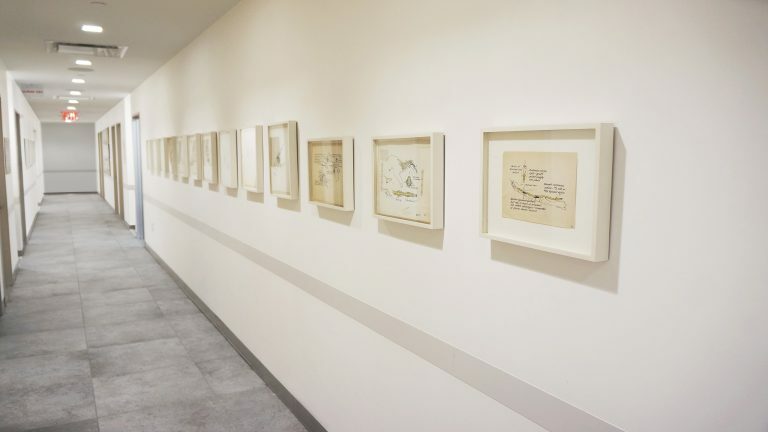 The corridor walls, lined with drawings created by one of the key founders of the surgical discipline, effectively become an art gallery that depicts the scientific development of the field.